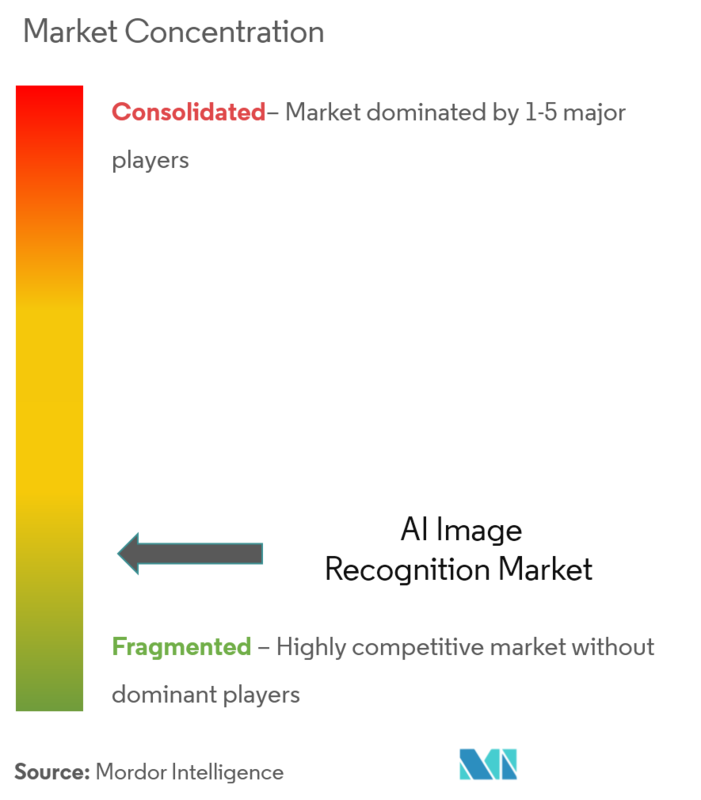 The AI Image Recognition Market is segmented by Type (Hardware, Software, Services), End-user Vertical (Automotive, Healthcare, BFSI), and Region. 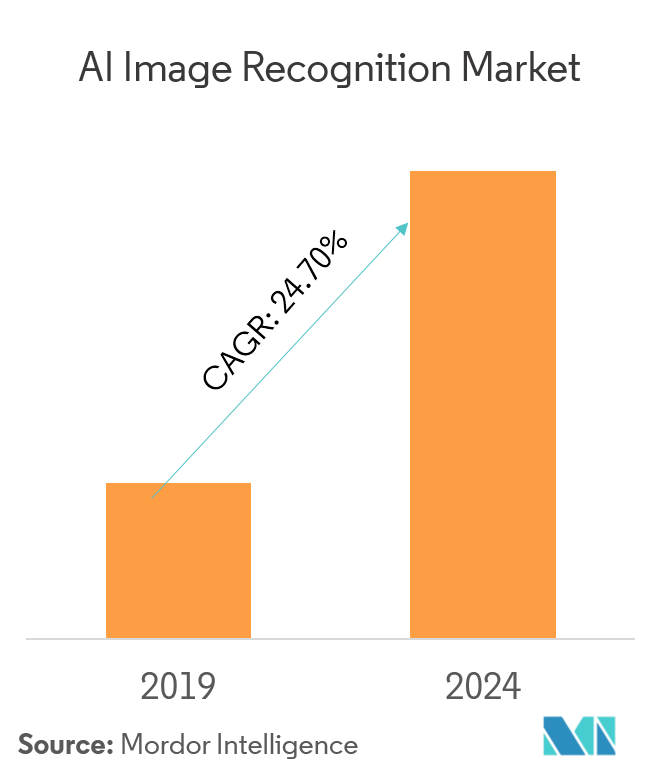 The AI image recognition market was valued at USD 1.41 billion in 2018 and is projected to reach a market value of USD 5.32 billion by 2024 at a CAGR of 24.7% over the forecast period (2019 - 2024). Image recognition technologies comprise voice, iris, palm, hand vein pattern, fingerprints, retina, hand geometry, facial pattern recognition, object identification etc. Image recognition based on these indications can be applied across various fields, such as vehicular safety, advertising, security and surveillance, biometric scanning machines, pedestrian recognition, and E-commerce. According to Eirik Thorsnes at UNI Research in Bergen, Norway, “There has been a tremendous development in recent years, and we are now surpassing the human level in terms of image recognition and analysis. Computers never get tired of looking at near-identical images and may be capable of noticing even the tiniest nuances that we humans cannot see. In addition, as it gets easier to analyze large volumes of images and video, many processes in society can be improved and optimized,"
Image recognition, in the context of machine vision, is the ability of software to identify objects, places, people, writing and actions in images. 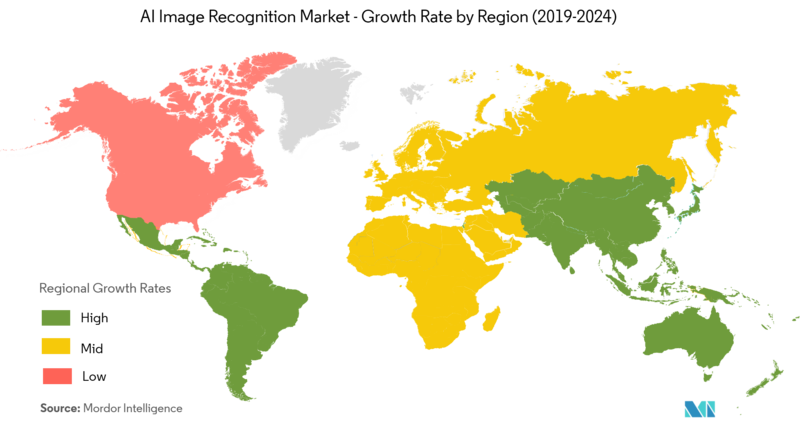 Computers can use machine vision technologies in combination with a camera and artificial intelligence software to achieve image recognition. Image recognition is used to perform a large number of machine-based visual tasks, such as labeling the content of images with meta tags, performing image content search, guiding autonomous robots and self-driving cars, and in accident avoidance systems. 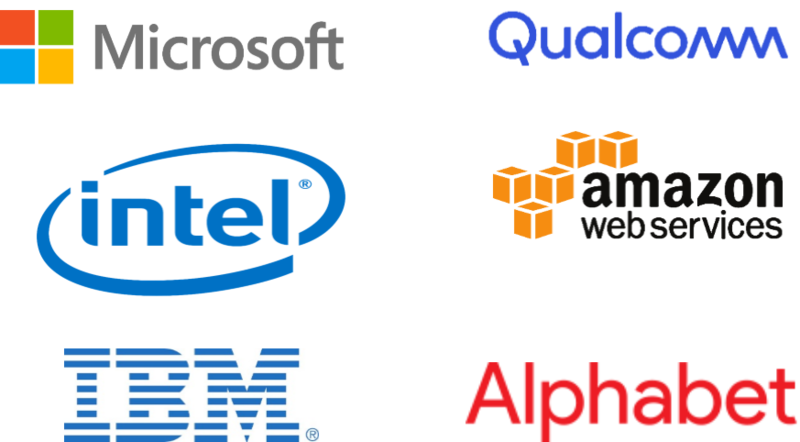 Government initiatives and investments have been supportive of the market growth, which has further been complemented by the presence of major players, such as IBM, Microsoft, and Google, among others, in Asia-Pacific. 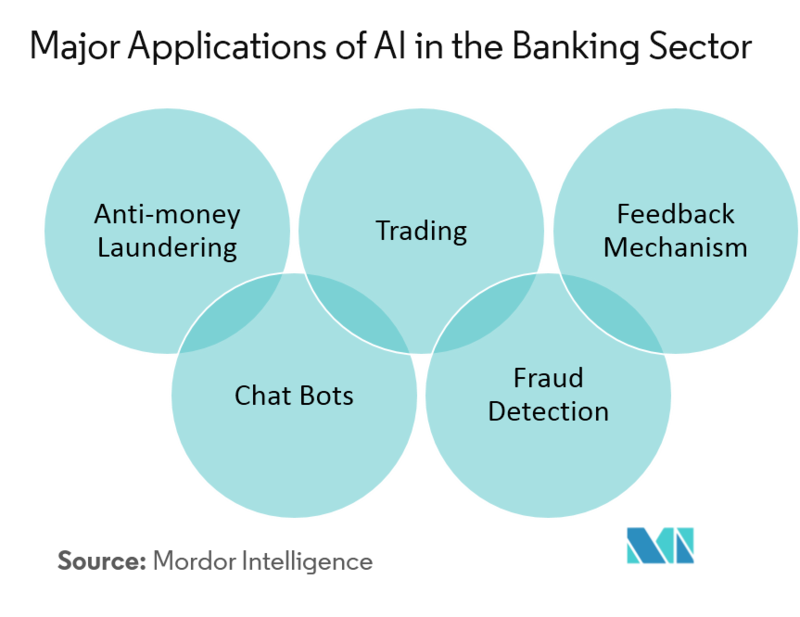 Singapore’s National Research Foundation has invested about USD 107.64 million in the AI. SG initiative, to uplift the artificial intelligence technology.